The SF Market was created in 1963 when the City relocated independent produce merchants from downtown San Francisco and built a shared facility at our current location. 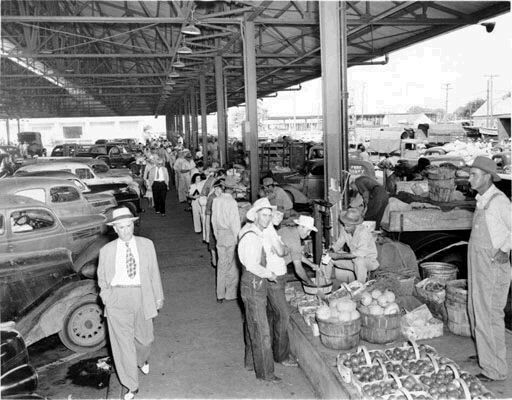 Since then, The SF Market has grown with the city and the produce industry. Our merchants, many of whom have been in operation for decades, sell and distribute a wide variety of produce to retailers across the Bay Area, including restaurants, independent grocery stores, hotels and other food businesses. We’ve become integral to San Francisco’s culinary fabric by carrying out the behind-the- scenes sourcing and distribution of produce, while also partnering in pioneering the City’s composting program to bring organic waste back to the region’s farms.